You can creat your own village with a kakage and ninja's. 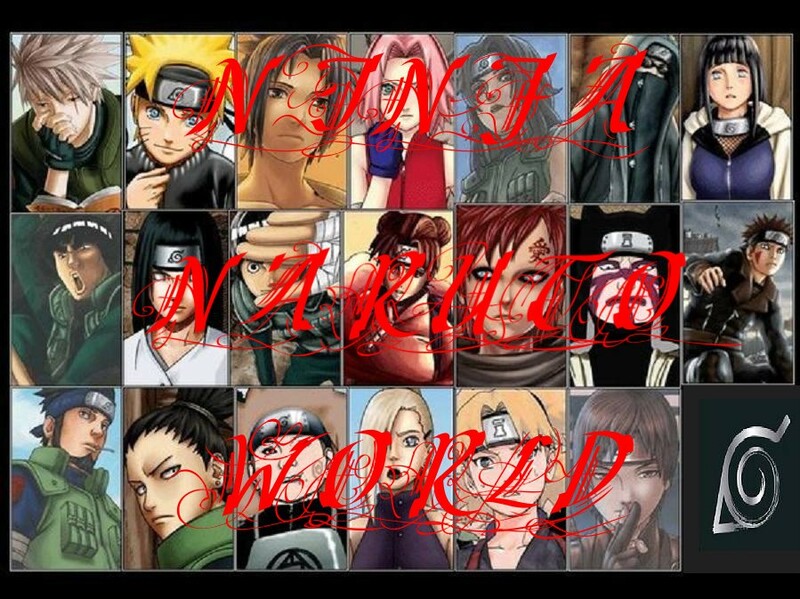 the Naruto charters could come and vist your village. Cool I think thats fine!!! all you have to do is go to the bottom of the main page there will be this thingy...."Administration Panel"
You are a monator and you can get into the Administration Panel and help me with the site and I want to say a huge thank you!!! I know I think so too! "jumping up and down like a fool while claping my hands" lol!! Hiya! I'd like to make a Village, called "The Village Hidden In The Stars" And we're Allies with (almost) every village, and we are VERY close to Konoha's (leaf village) location because we're are the best of friends with the Hokage! Yay us! *claps* Can I make it??? 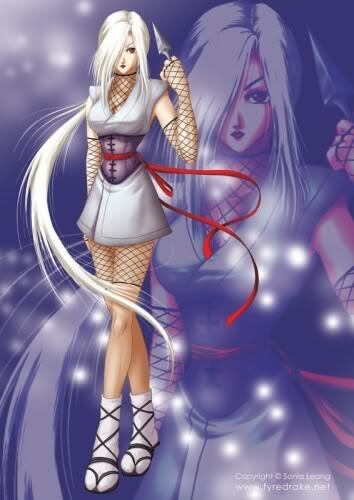 to all of the villages and gets one headband and see's all of the ninja with special jutsu's and takes them to ower village and i use the mind erase jutsu to erase so he only know's how to use the special jutsu then i use the mind fill jutsu to make them think thay were allways in ower village. my village is the village hidden in the tracks, its far from any village its on a island its got the hardist traning anyone has seen, its headband is a footprint. and is it ok if i make it and i tried and i still can't find it o and skull is my bro.